Zagreb is very lucky to have such a beautiful mountain and a nature park so close to its city centre. Medvednica Nature Parkis so close actually that there is even a mountain race which takes you from the Main city square till the mountain peak Sljeme (1,035m altitude). 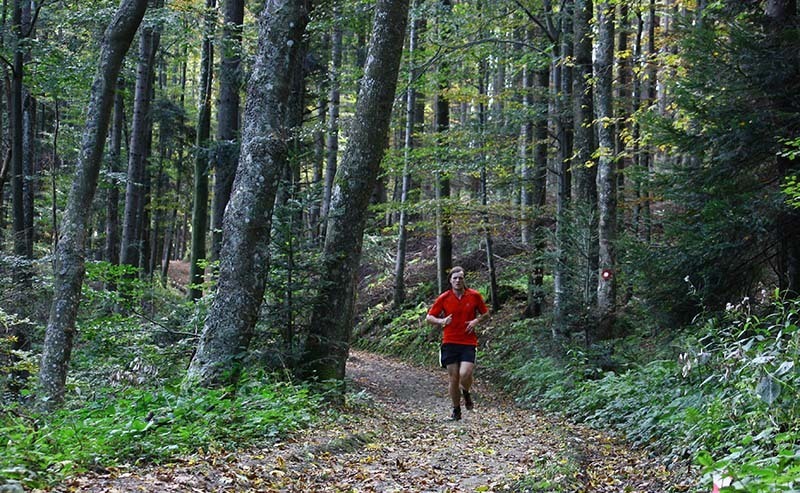 The race is called Boroša and is 13,5 km long for which the fastest runners need only an hour to the top. The majority of participants make it to the top within 2 hours from the start. The area size of Medvednica nature park is about 180 km² and about 145 km² of it is covered by forest. The name Medvednica could be translated as the “bear mountain”, but don’t worry, there are no more bears there. Actually, the mountain is often referred by locals as “Sljeme” which is the name of its highest peak so don’t get confused by that. Medvednica is a typical continental forest, doesn’t have too many steep climbs and offers some very nice views. There are numerous marked hiking paths, bike paths, mountain houses and shelters. 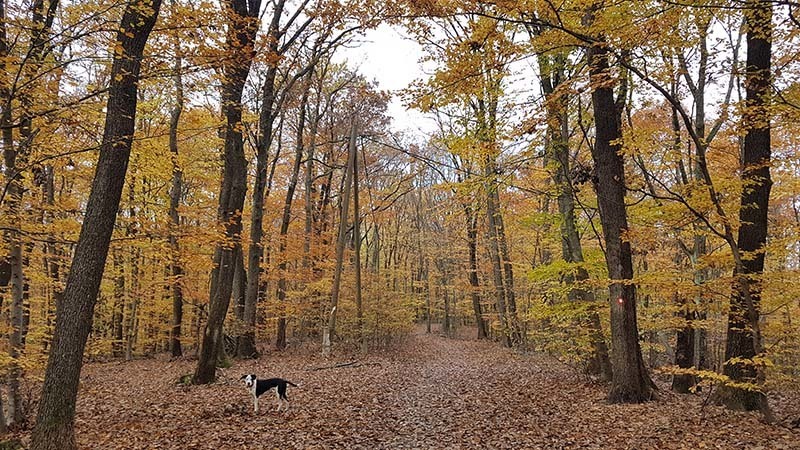 You can see a full list of all the hiking paths, their detailed descriptions and length on the following website: Medvednica Info. Unfortunately, it is only written in Croatian, but if you don’t mind using Google Translate and you’re interested to explore on your own then it will be well worth your time. The two most popular routes are hiking path #14 (also known as “Leustek” path) and hiking path #18 (also known as “Bikčevićeva”). You can reach both of them from the city center by taking trams #8 or #14 till Mihaljevac. There you need to change trams and take #15 till its last stop which is called Dolje. Hiking paths start nearby and you can ask the tram driver to point you in the right direction. (Note: there are currently a lot of construction going on in this area so reaching the hiking path might not be as easy as usually, but you can always ask for directions). If there is no tram, you can always take the bus and ask the driver to stop at the beginning of the Bikčevićeva trail (at the entrance of the Park). So, the Leustek path is the easiest way to hike up to the peak because it is the least steep path. It is 6,4 km long and it takes about 2-2,5 hours of easy walking. After the path ends, you only have a short, but steep incline to the top. Bikčevićeva is around 5,9 km and finishes at the mountain house “Puntijarka” which a popular place to get some local apple štrudl and refresh yourself with a tea or beer. 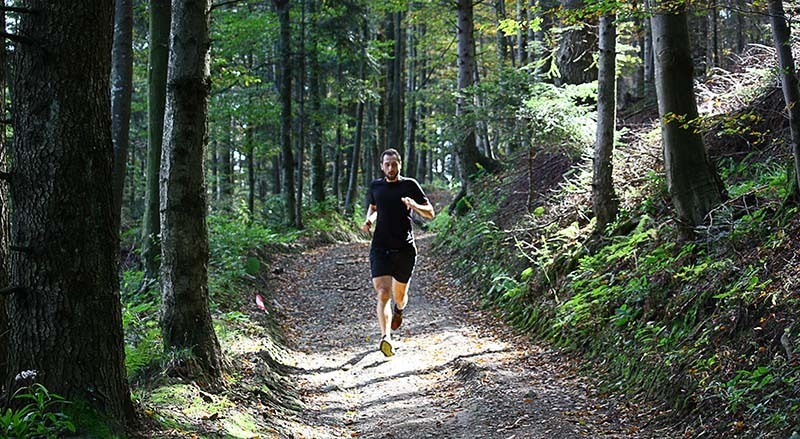 If you’re worried about doing the hikes on your own or you’d like to explore some of the less frequent routes which might not be so well marked, I suggest getting in touch with guys from Run Zagreb. There are many interesting attractions to visit on Medvednica mountain. 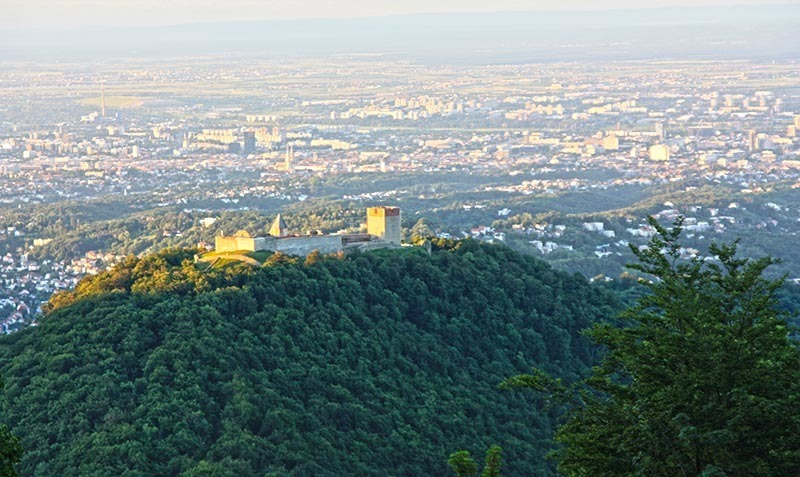 There is the Medvedgrad Castle, the Veternica Cave, the Zrinski Mine. In Winter locals come to Sljeme to enjoy skiing, snowboarding or sledding on few ski slopes. Every year in January, Sljeme hosts Snow Queen Tropy – ladies’ World Cup slalom race and a men’s slalom race. Only at the Sljeme races are the winners of the men’s and ladies’ races crowned Snow King and Queen. If you wish to know what to do in Zagreb or where to run, check out our page Running in Zagreb.